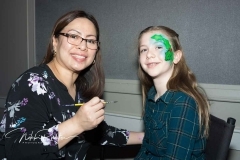 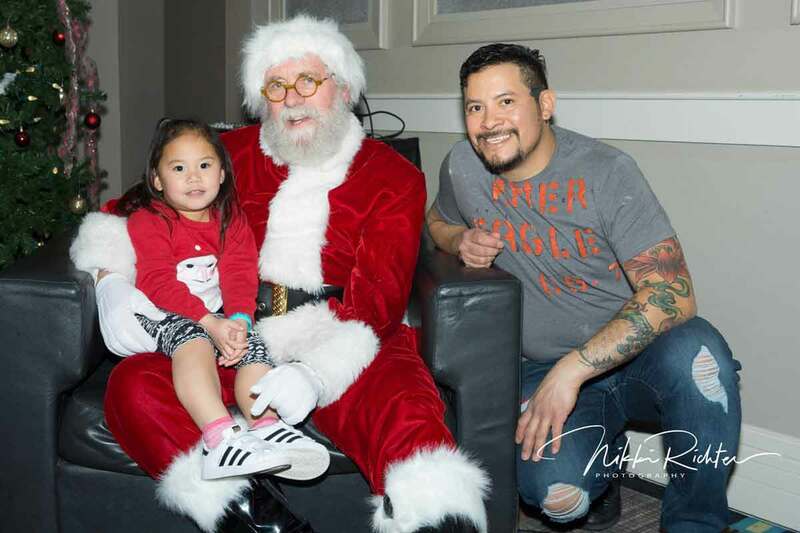 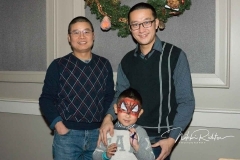 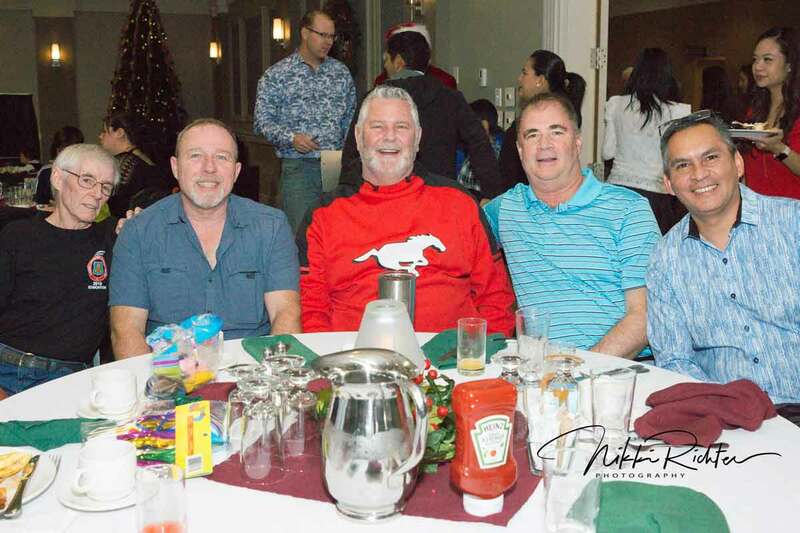 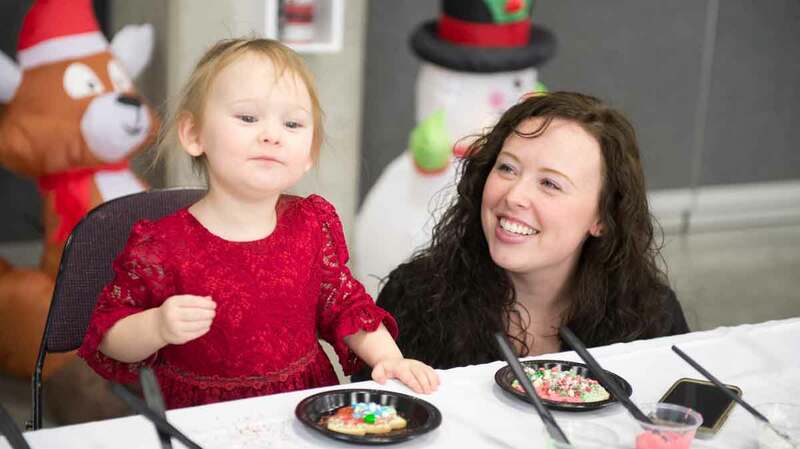 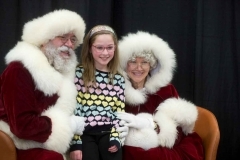 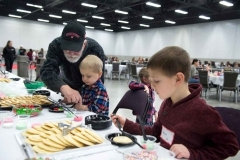 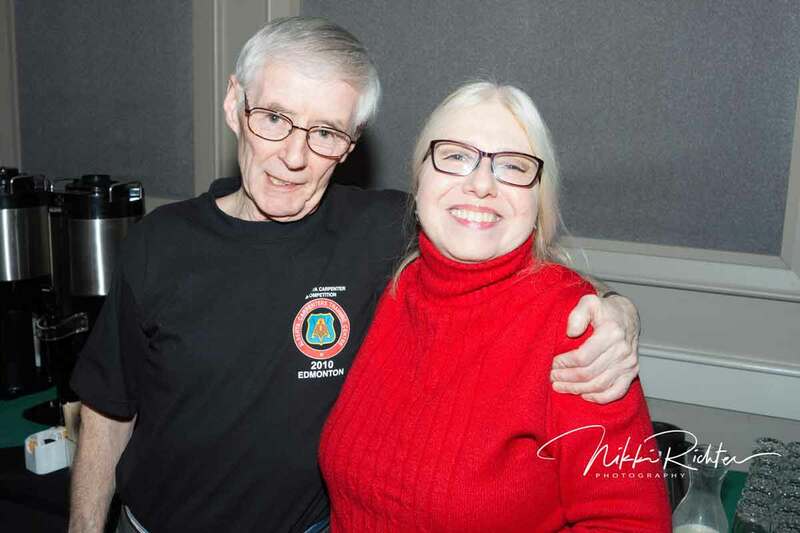 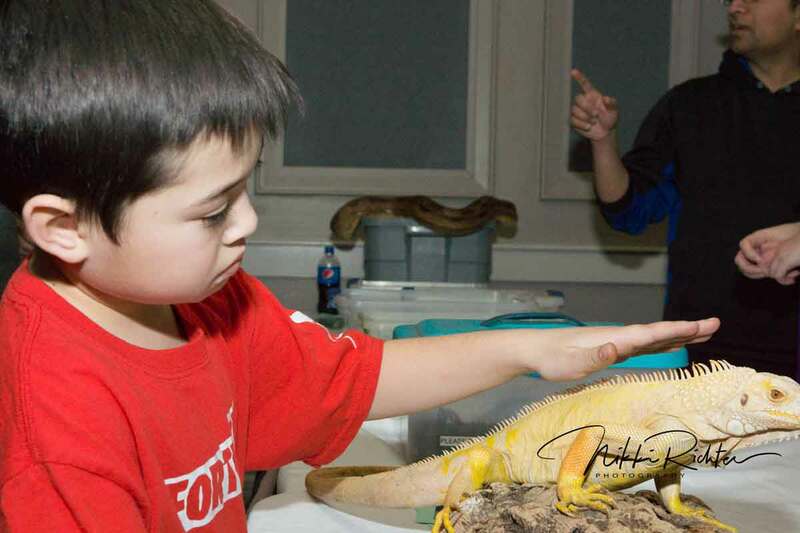 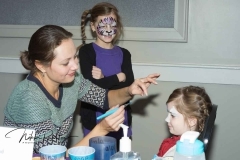 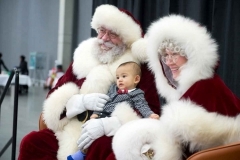 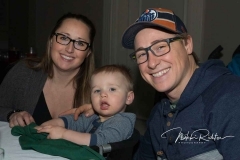 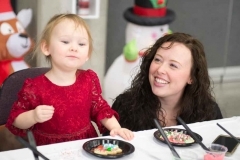 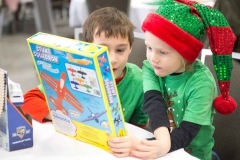 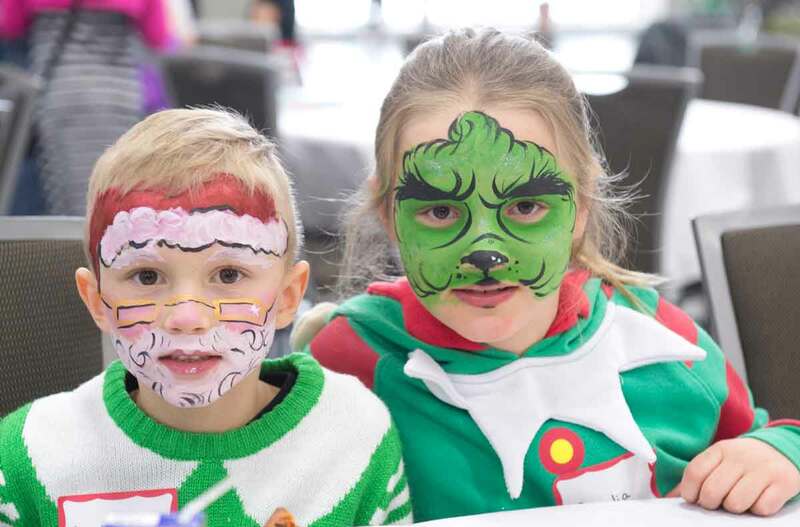 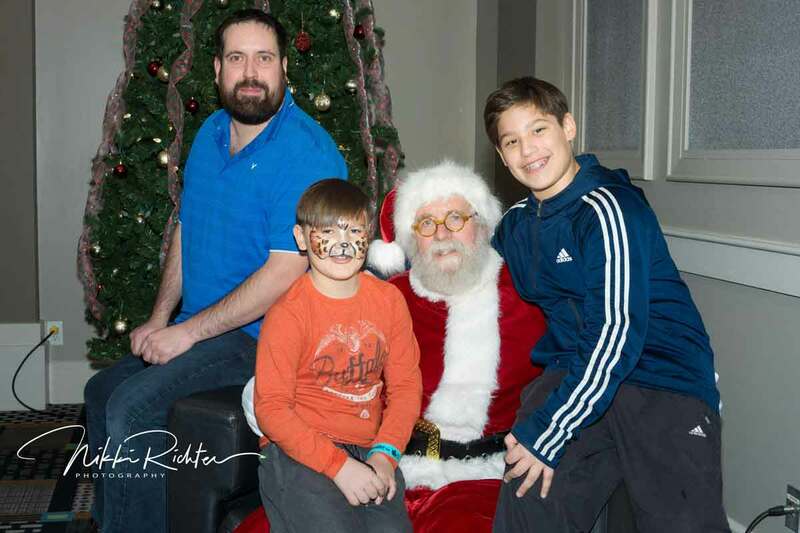 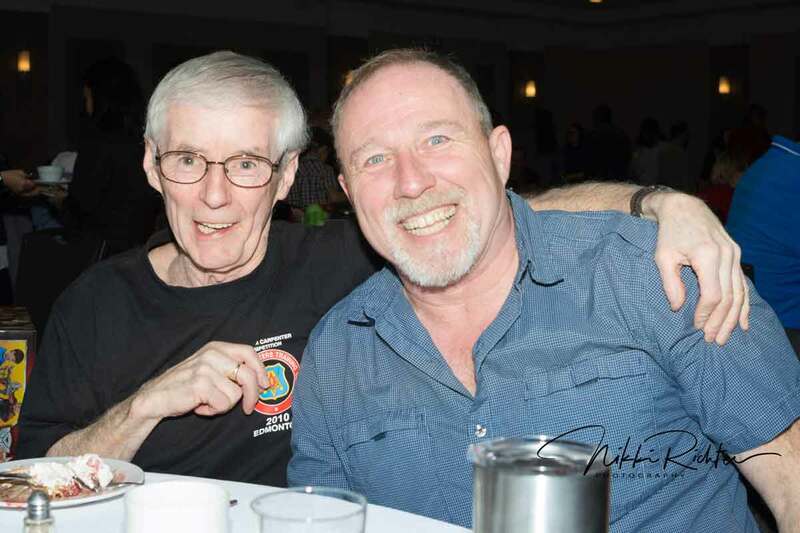 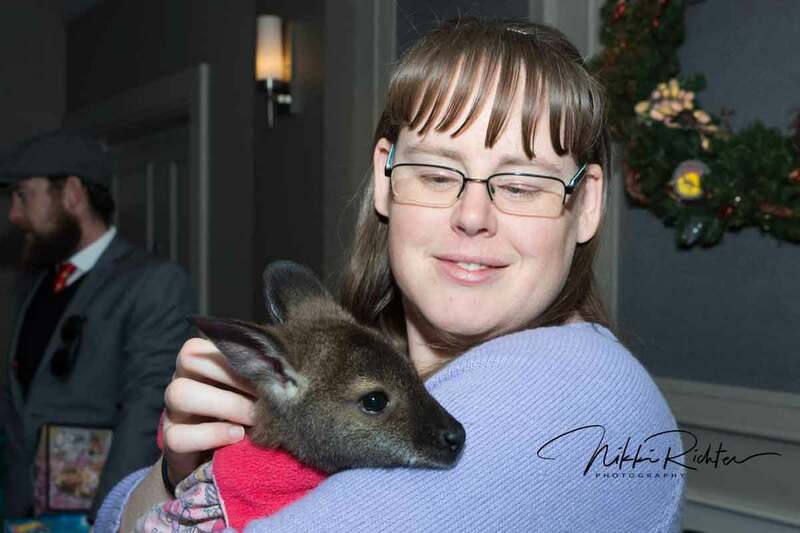 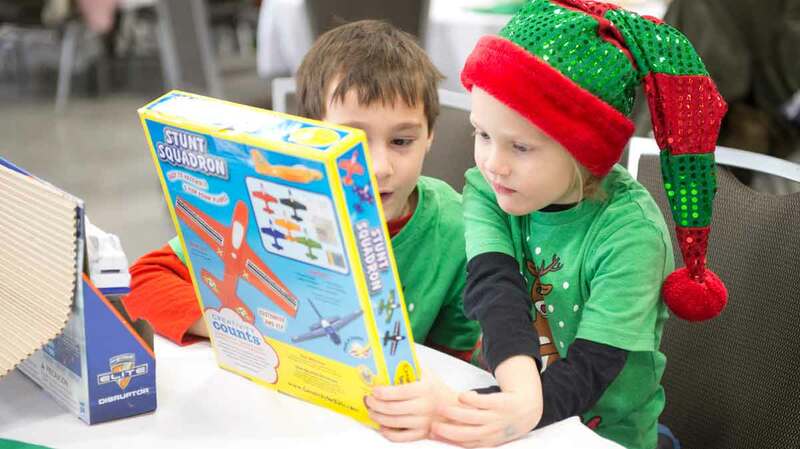 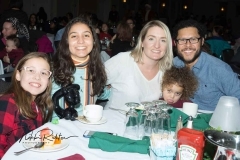 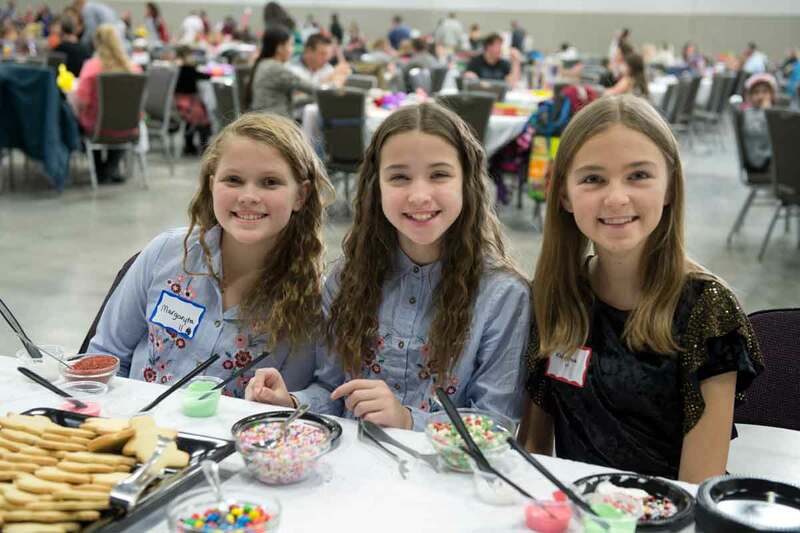 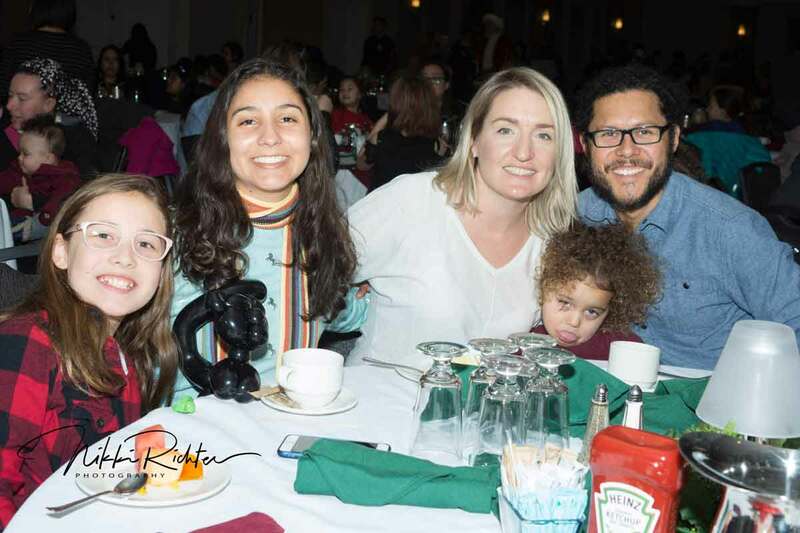 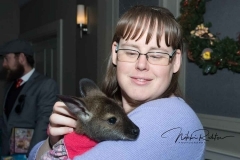 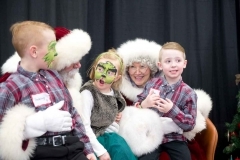 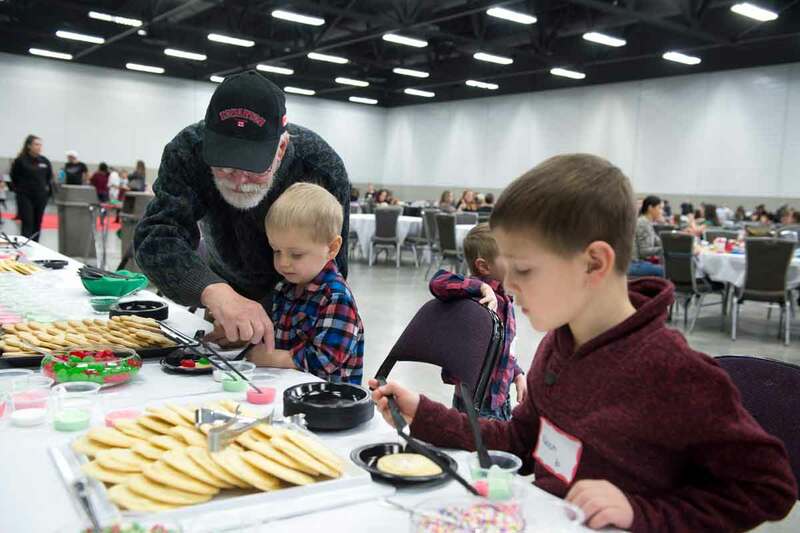 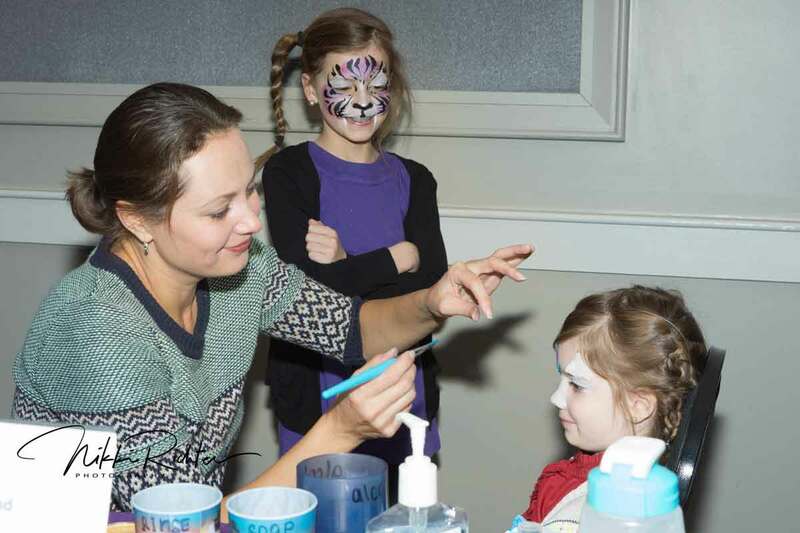 Like families across Alberta, this past December, members of 1325 and 2103 and 1460 gathered to celebrate with all the joy of the holiday season. 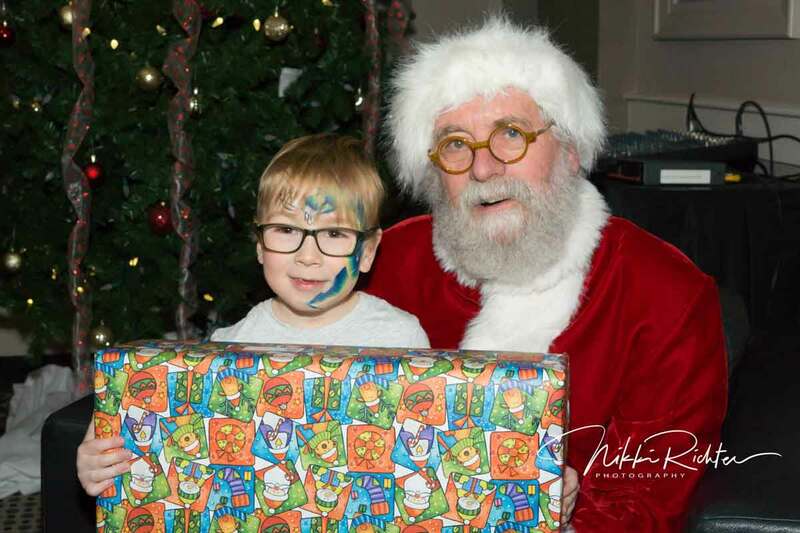 As always, there was plenty of great food, laughs games and gifts for the little ones from the jolly old man in red. 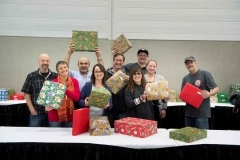 LOCAL 1325: DECEMBER 2 AT NORTHLANDS EDMONTON EXPO CENTRE. 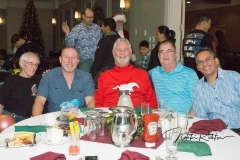 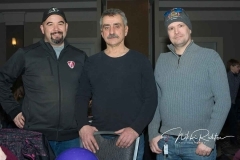 LOCAL 2103: DECEMBER 9 AT THE EXECUTIVE ROYAL HOTEL IN CALGARY.